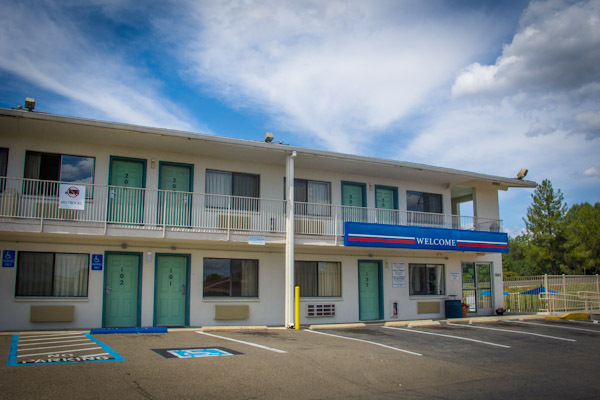 Motel 6 Redding Central is walking distance to dining and shopping areas. Visit Turtle Bay Exploration Park, 0.5 mile, and Waterworks Park, 3 miles. Area Casinos are within 7 miles. 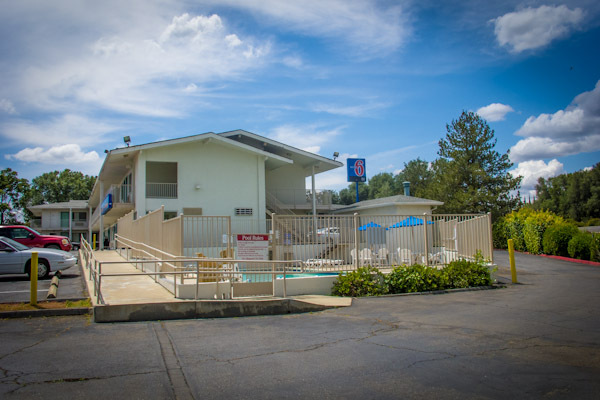 Enjoy our outdoor pool. 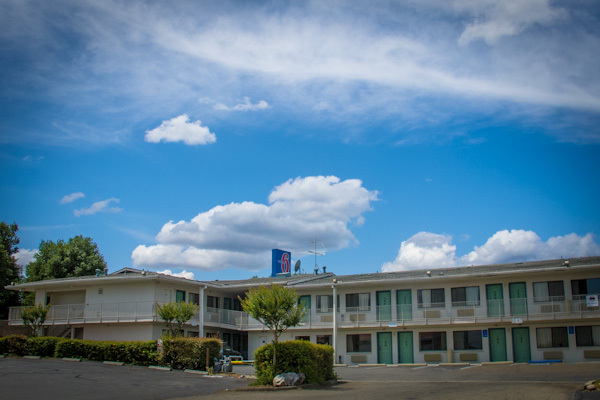 Relax with Wi-Fi in all guest rooms for a fee.